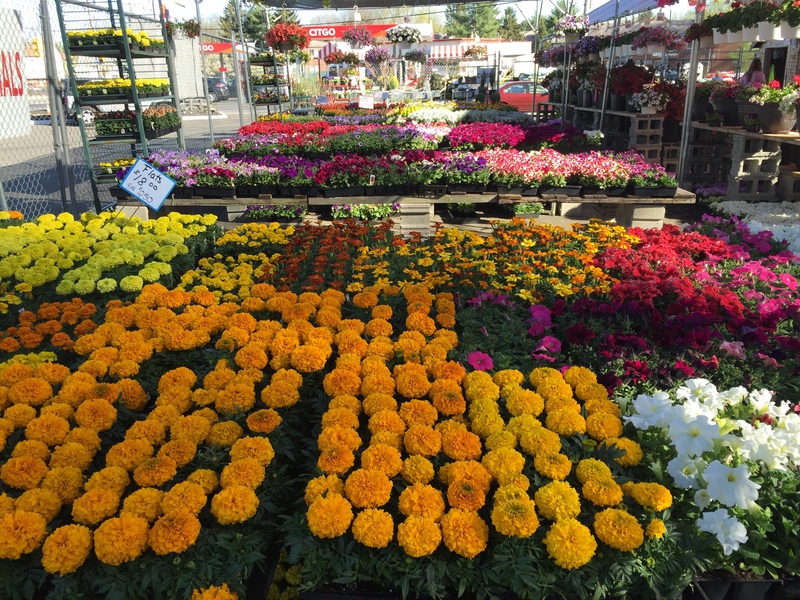 The Flower Station is Open for another Great Year. In Stock this week- Pansy Planters, Hanging Baskets, Pansy Flats, Pansy 4″. The Week of 4/8/19- Cold Weather Veggies, Easter Plants, Annuals, and More! Watch are new featured video of our Spring and Easter plants and vegetables. Stop by The Flower Station to see all that we have in stock.